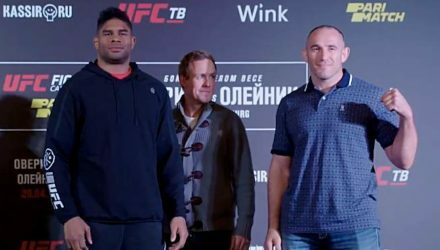 A heavyweight showdown between Alexander Volkov and Alistair Overeem has been booked as the main event for the UFC’s return to Russia on April 20. 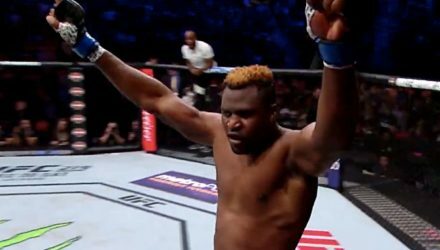 Before Francis Ngannou takes on Cain Velasquez at UFC Fight Night: Phoenix on ESPN, look back at his previous knockout performances in the Octagon. 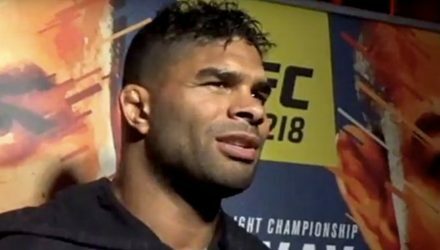 Hear from heavyweight contender Alistair Overeem before he takes on Sergei Pavlovich at UFC Beijing this Saturday. 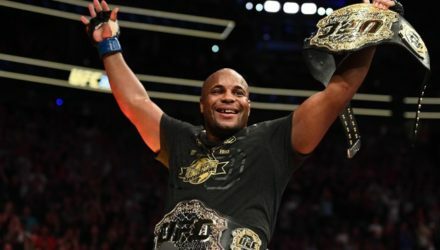 Two-division champion Daniel Cormier retained his heavyweight belt on Saturday by submitting Derrick Lewis in the UFC 230 main event at Madison Square Garden. 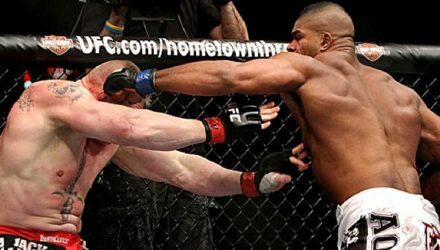 Stipe Miocic defended his heavyweight belt against veteran Alistair Overeem in his hometown of Cleveland back at UFC 203 in 2016. 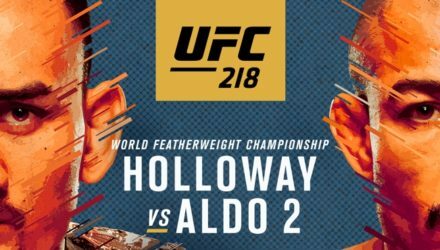 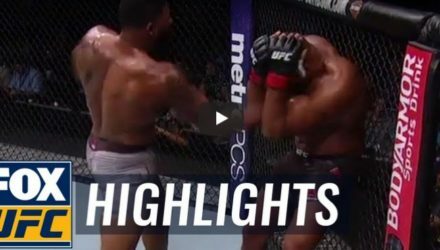 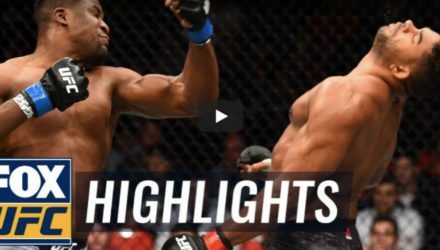 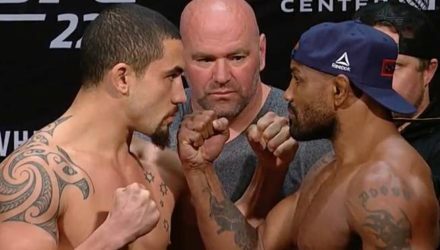 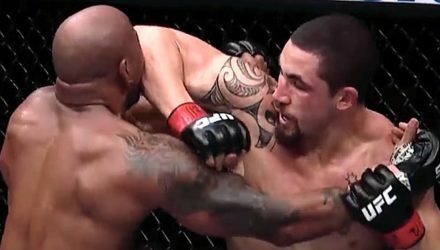 Check out highlights from the heavyweight bout between Curtis Blaydes and Alistair Overeem at UFC 225 on Saturday in Chicago. 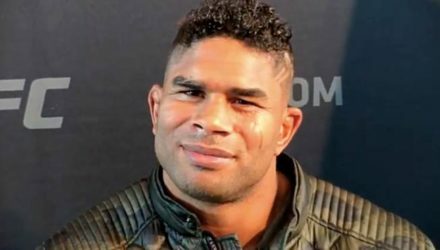 Alistair Overeem discusses his return to action after suffering a knockout loss to Francis Ngannou and his desire to become UFC champion. 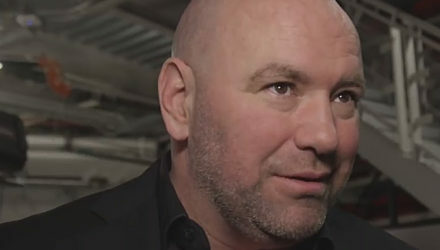 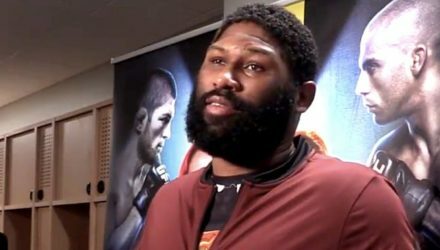 Curtis Blaydes believes he will cross paths with Francis Ngannou again in the future, he just can't predict when it will happen. 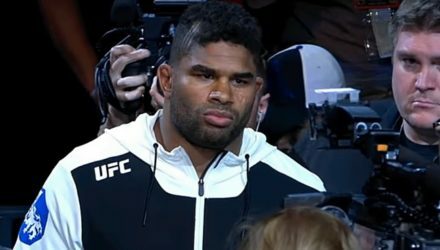 A heavyweight fight between former title contender Alistair Overeem and Curtis Blaydes has been booked for UFC 225 in Chicago on June 9. 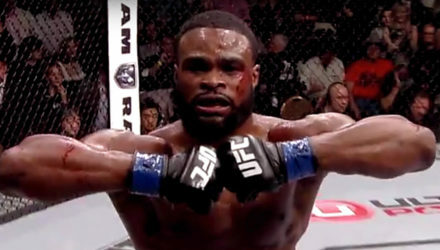 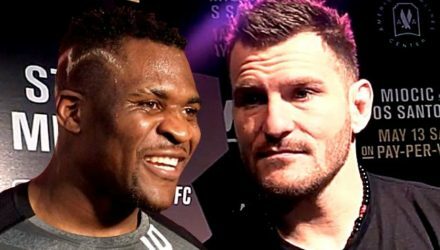 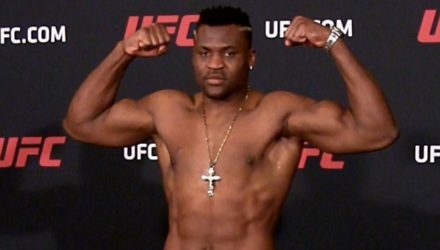 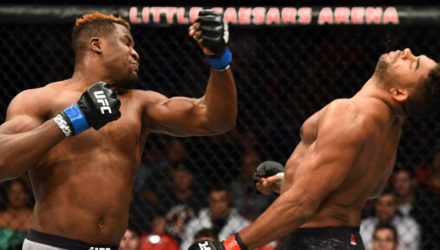 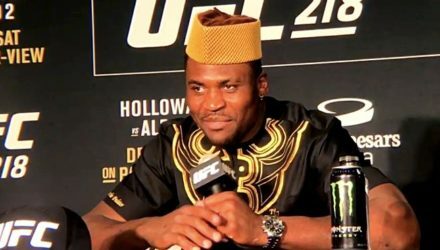 Francis Ngannou climbed up the UFC heavyweight ranks quickly capped off with the knockout of the year of Alistair Overeem at UFC 218. 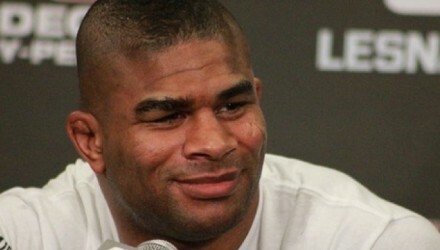 Alistair Overeem made his Pride FC debut 15 years ago today. 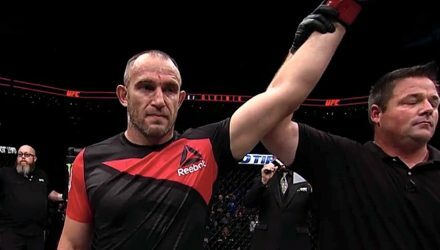 Take a stroll down memory lane with The Rheem. 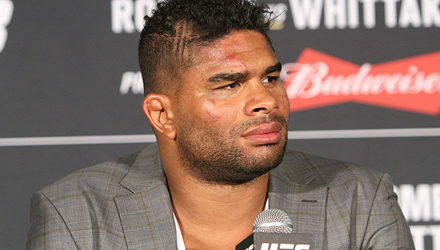 Don't tell Alistair Overeem he's washed up.